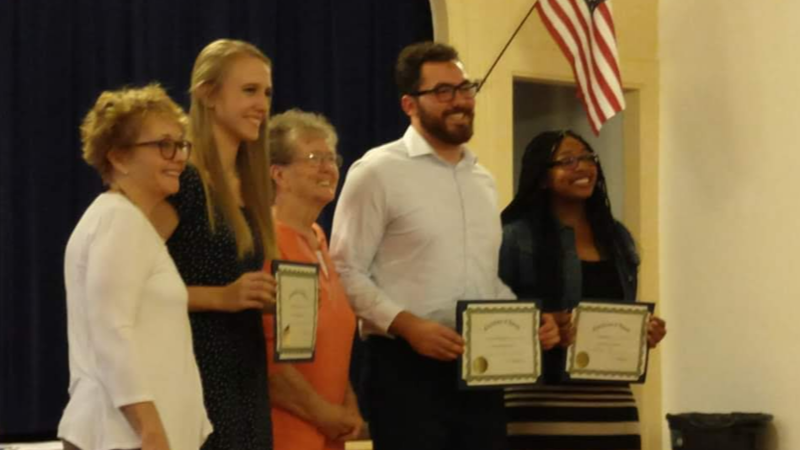 EACH SPRING, the Laveen Community Councils' Scholarship Committee awards at least Three(3) $1,500 Scholarships to college-bound high school seniors that currently live in, or attend school in Laveen. Scholarship recipients are students who exhibit extraordinary academic potential and who have demonstrated a desire to serve others and a commitment to their community. For additional information or if you have any questions, please click the link to contact our Scholarship Committee Chairperson, Claudine Reifschneider. You can also check for any additional updates on our Facebook page. 2019 Scholarship Qualifications and Application. 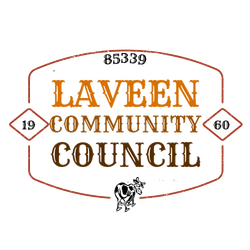 The Laveen Community Council will award a minimum of three scholarships of at least $1,500 each. 2. Have a cumulative unweighted grade point average of 3.25 or above. 3. Demonstrate a history of community involvement. * Laveen is defined as the area: • West of 27th Ave, • East of 91st Ave, • North of the South Mountain Park & Gila River Indian Reservation, • South of the Salt River. 1. Please print and complete the application page (application must be signed by the student AND school counselor). 2. Use provided form showing evidence of regular involvement in charitable activities or volunteer service, school, church or community organizations. 3. Provide two letters of recommendation; one of which must be from a representative of where you volunteered for community service and one from a teacher or administrator from your high school. 4. Submit an official sealed copy of your school or home school transcripts showing a minimum of a 3.25 unweighted GPA. 5. Submit your minimum 300-word typed essay by the deadline. Q1. "What role does community service play in your life?" Representatives from the community will review the applications in a “blind” process where no characteristics other than the submissions and essays are known to the readers. The evaluators use a point system to determine the scholarship winners. Winners will be notified by phone and invited to attend the Laveen Community Council Meeting at 6:15 PM on Tuesday, May 7 to read their essays and receive their scholarship awards.